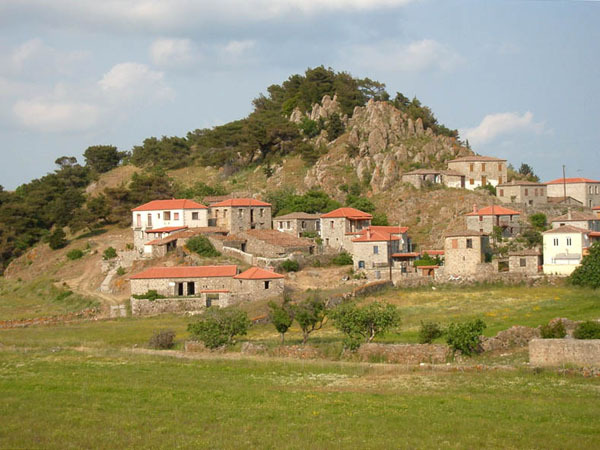 Kontias is a traditional settlement of genuine architectural beauty. 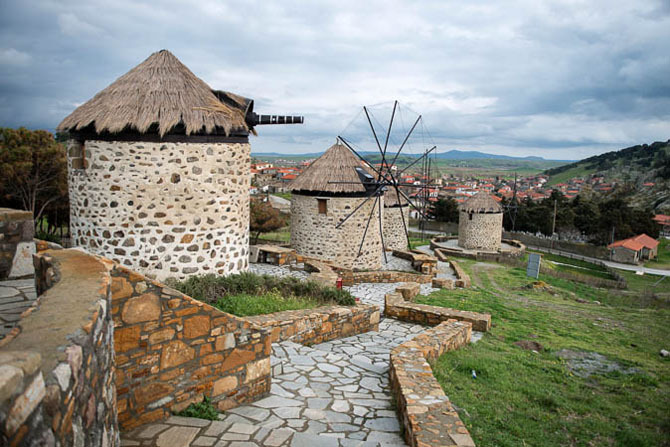 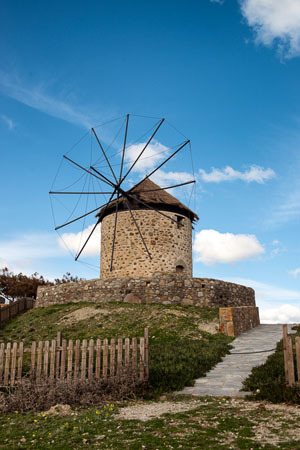 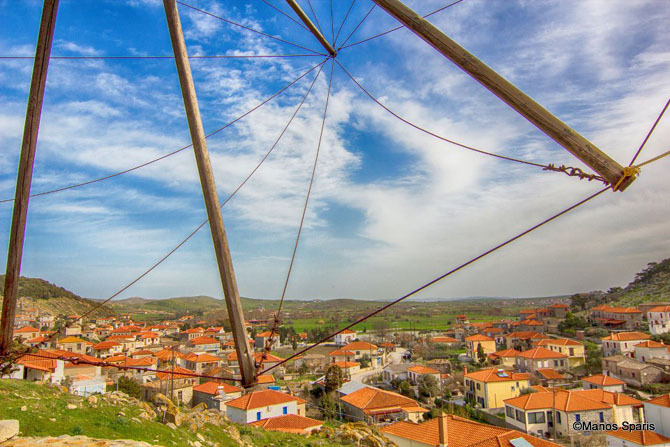 Its main places of interest are the renovated stone houses, two fully restored windmills and the Gallery, where works of the Balkan painting art are displayed. 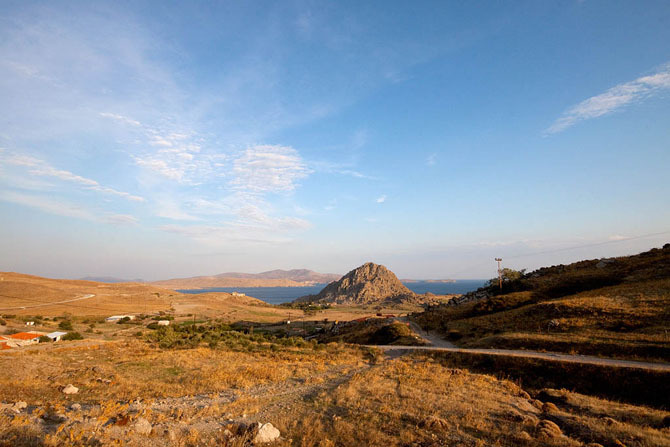 Bird watching: See the High Life!